We will finally see long awaited Canon EOS 6D Mark II in this month, CanonRumors already posted that Canon EOS 6D Mark II and Canon EOS Rebel SL2 will be officially announced on June 29, 2017. And the shipping date of Canon EOS 6D Mark II & SL2 will be in early August. 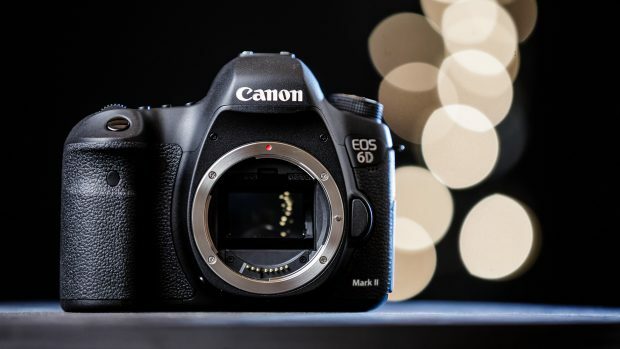 Due to high demand of 6D Mark II, you can get instantly notified when 6D Mark II is Available for Pre-order !